Join Sauce Magazine along with top local artists, musicians, restaurants, breweries and wineries for the 12th annual Harvest Festival in Tower Grove Park. 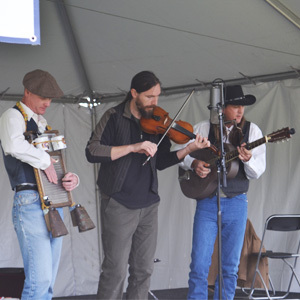 Sit back and enjoy local bluegrass bands and musicians all day long on the KDHX stage. 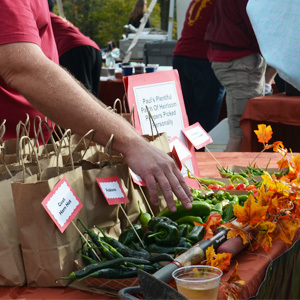 Sample the harvest flavors from area restaurants and markets while sipping on craft brews and Missouri wines. The best part of autumn is nature’s bounty! Shop fresh produce and locally made artisan goods. Peruse the booths of talented local artists, designers, and crafters. 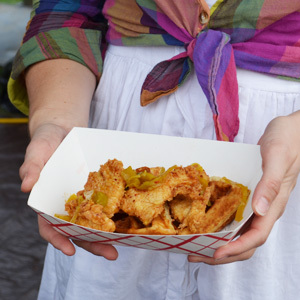 Harvest Festival will be held at the same location as Food Truck Friday - the Southwest end of the park, in the clearing along Southwest Drive between Kingshighway Boulevard and Center Cross Drive.